Spring of 2018 brought a host of changes for Pro-Par Inc, a member of the Granby Industries group. 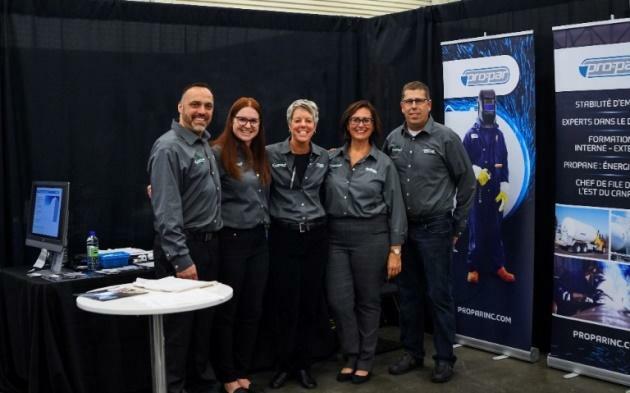 The Sherbrooke based company has just welcomed four Costa Rican employees to fill welder-assembler positions in order to meet its production needs. 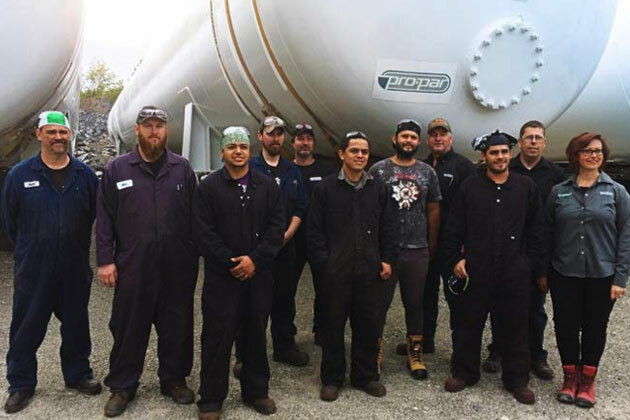 For 40 years now, Pro-Par and its employees at both our Sherbrooke and Aylmer, Ontario plants work to ensure that our LPG storage tanks are produced to the highest standards. The loyalty of this team has, until recently, enabled Pro-Par to remain self-sufficient in terms of recruitment and has helped avoid the consequences of the steel industry’s recent labour shortages. However, the rapid growth of the company is now urging recruitment managers to find innovative solutions to attract young skilled labor. Their Canadian adventure began last October. Contacted by JM Recrutement International’s agents, Mélanie Fontaine and Jose Solano, the candidates were offered the opportunity to apply for welder-assembler positions and took part in a pre-selection tests. After validating their qualifications and their interest, the immigration process began which included passport and work permits, finding accommodations and basics such as bank accounts, grocery stores, driver’s licenses, insurance and much more: workers have been supported at every step. Time and commitment will surely be the key to the long- term success of this project. The Costa Rican workers are well supported by a dedicated team to meet every day professional and human challenges. Need propane at camp but don't wanna make the drive to town? 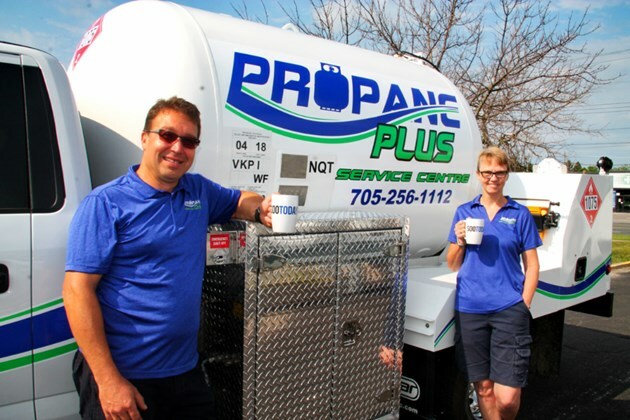 Need propane at camp but don’t wanna make the drive to town?